Warmer: In the winter, garages with Manhattan insulated garage doors get cold, but not necessarily freezing. With Manhattan insulated garage doors, an outside temperature of around 20 degrees would mean an inside temperature closer to 42 degrees. It makes a big difference. Vestibule effect: A garage secured by Manhattan insulated garage doors acts as a buffer zone between the home’s conditioned space and the great outdoors. Restaurants are a classic example of this vestibule construction. Many homes have conditioned spaces above the garage that also benefit from this vestibule zone. Quieter operation: A noisy garage door raises the alert that someone is leaving the house early or coming home late. In addition to a more finished interior appearance, Manhattan insulated garage doors because they are known to rattle less than non-insulated doors. All-around toughness: Manufacturers agree that denser polyurethane offers significantly more insulation value than a polystyrene core, but both are better than nothing when it comes to strengthening a garage door. People don’t realize how much abuse a garage door takes. Insulation adds durability to the door panels, helping them withstand certain impacts, as well as the stress of constant raising and lowering. Looking for Quality Manhattan Insulated Garage Doors? Advanced Door has been family owned and operated since 1998. They began in a small garage with just 1 employee and have grown to a 2400 square foot office/warehouse with a separate offsite 30,000 square foot fabrication facility. 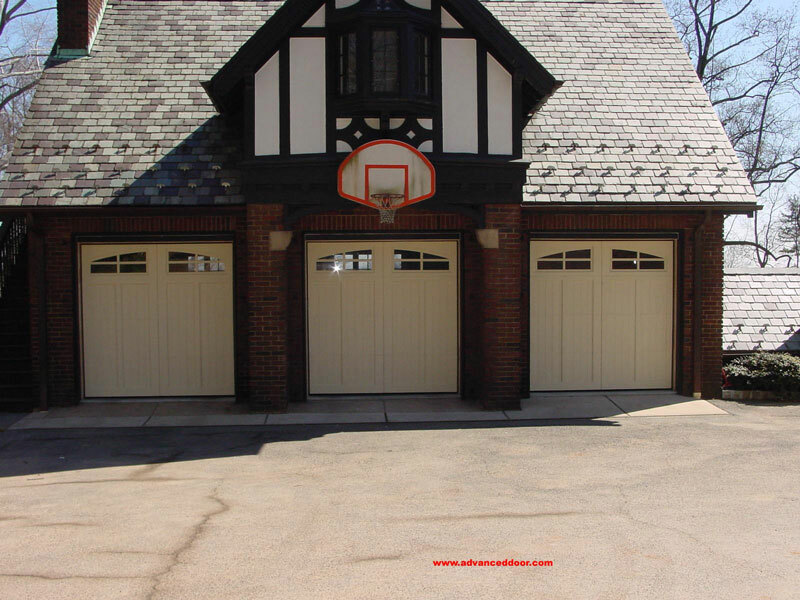 They provide the finest products and services in the Manhattan overhead garage doors industry, and are “The Professional Garage Door Company”. They are dedicated to serving their customer’s needs, and their goal is 100% customer satisfaction. Advanced Door strives to bring you the best in quality service. If you have any questions or want more information on their Manhattan overhead garage doors and services, you can give them a call at (973)579-0043 or visit the website.